The BW Technologies Replacement Oxygen Sensor is a highly effective replacement accessory. 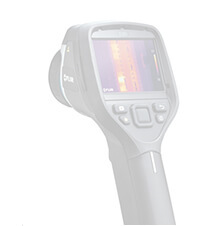 It has a sensor range of 0 to 30% with a 0.1% resolution. The replacement sensor is operational in a temperature range of -4 to 122 degrees Fahrenheit. It is compatible with some of the BW Technologies devices. BW Technologies replacement sensors are reliable and dependable and backed by solid performance. To ensure optimal compatibility, please consult your product specification sheet. Note: The SR-X2V is a direct replacement for the SR-X10 and SR-X10-C1 sensors. It can be used in any instrument that uses those sensors. If you are replacing your O2 sensor this is the best choice because it is an upgraded and more reliable design. The SR-X-MC is an oxygen sensor made by Honeywell that is used is several instruments. 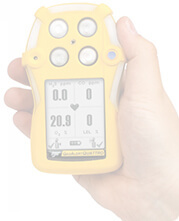 It's body is much smaller than other O2 sensors which allows for a smaller instrument. However, this smaller design also can't contain as much electrolyte as larger designs, therefore the expected lifespan is shorter. Typical oxygen sensors have a lifespan of 2 years, but the SR-X-MC usually lasts around 8-9 months. Fortunately, changing the sensor is an easy task with it's plug in design. After installing please allow 15 minutes for the sensor to stabilize. Honeywell designed this special version combustible sensor for use in environments that contain large amounts of Silicone. If you are working in an area with silicone this is a must have sensor replacement. 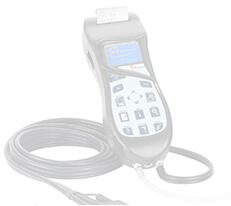 Keeping your gas monitor running smoothly and accurately is a vital task that ensures your safety. By routinely checking your sensors to verify that they are responding to gas is crucial. 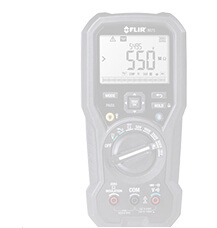 If you find that your LEL sensor is failing calibration or responding slowly you should immediately replace it. Combustible sensors are often contaminated by various substances in the environment and weaken over time. If this occurs please replace your sensor immediately. Innovation and quality design by Honeywell have produced a versatile and low cost PID sensor. 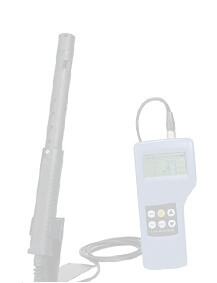 This sensor is used to detect a wide range of VOC's (Volatile Organic Compounds). 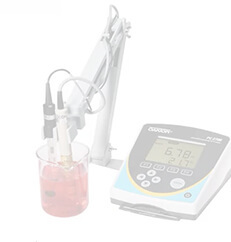 The 10.6ev lamp is the most common voltage that allows for detection of Benzene, Toluene, and approximately 140 other VOC's. Replacement is easy. Simply unplug the old sensor and plug in the new one. Re-calibrate and you are ready to use your monitor again. This sensor is used in the GasAlertMicro5 PID.